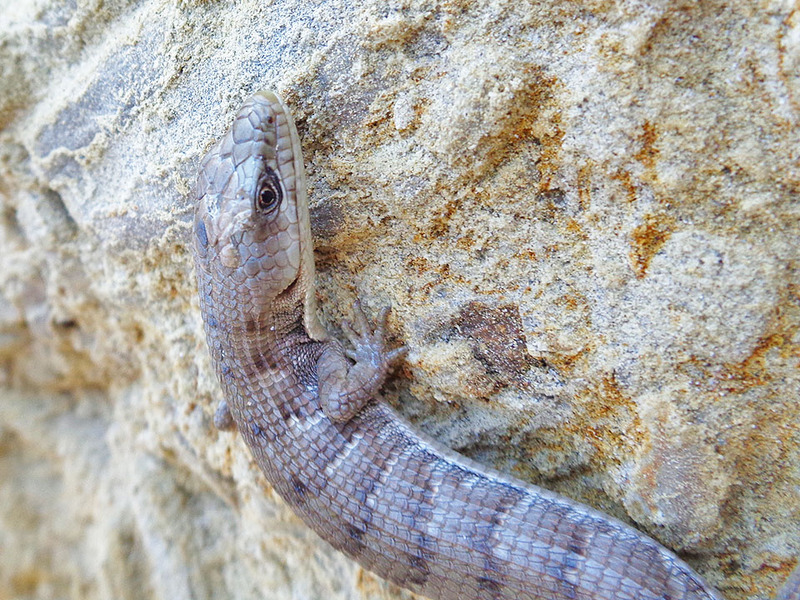 Southern alligator lizard on Santa Rosa Island. 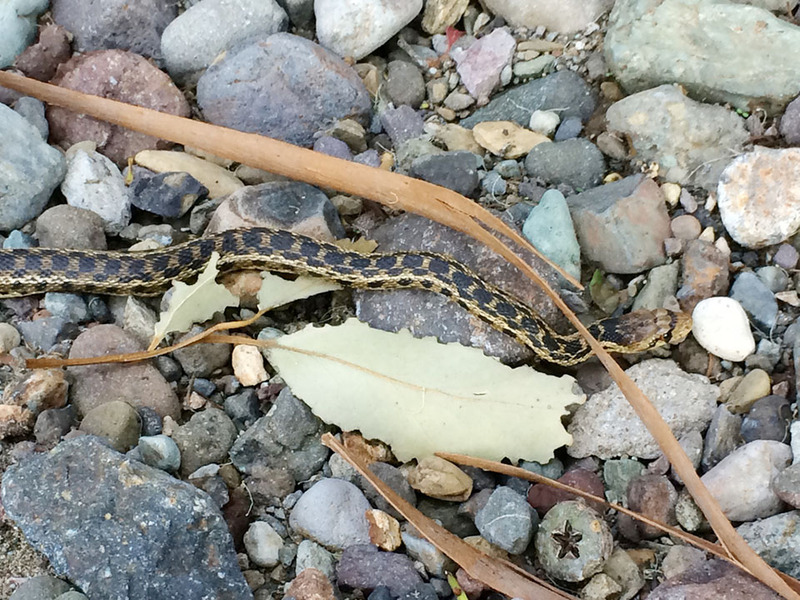 Santa Cruz Island gopher snake. 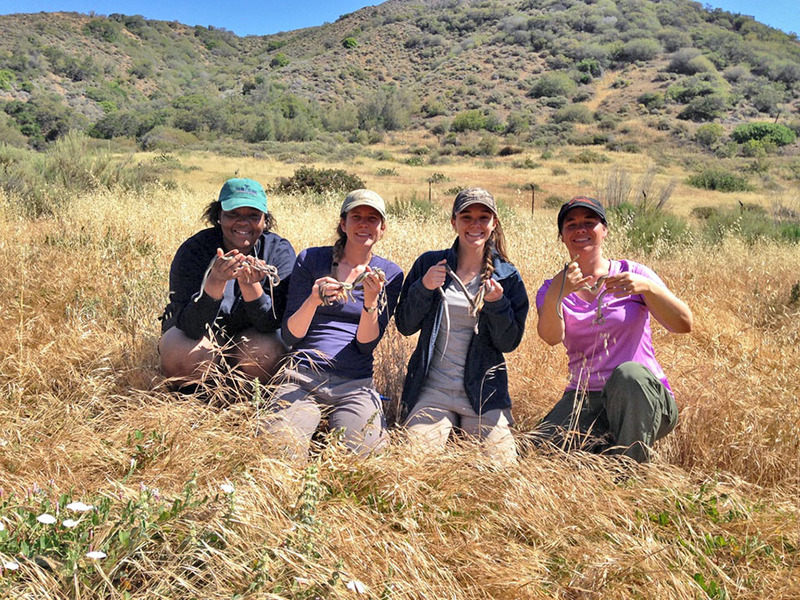 Growing Solutions has been collaborating recently with Dr. Amanda Sparkman, a herpetologist researching the effects of island evolution on reptiles out on the Channel Islands, including Santa Cruz, Santa Rosa and Santa Barbara Islands where GS has been doing native-plant restoration ecology for over 15 years. Amanda will be setting up research stations on GS managed property on the mainland to compare and contrast with island species. Click here to read a full account!